Improve your golf game through swing instruction, physical rehabilitation, and strength and conditioning exercise. 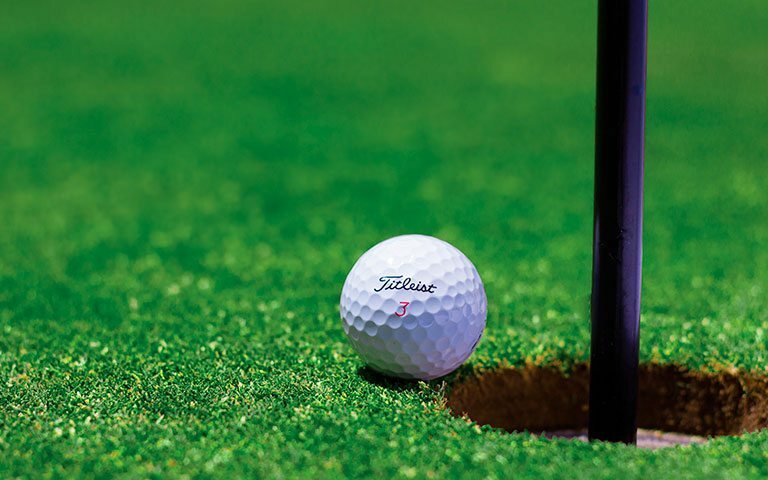 At Performance Therapies, we have a Titleist Performance Institute (TPI) Certified Golf Fitness Instructor who can help you swing easier, swing faster, and improve your overall fitness to maximize your physical performance. A golf swing can be limited by physical deficits or by mechanical inefficiencies that make it difficult to reproduce a consistent swing or high swing speed. We offer a golf-specific movement assessment to determine these deficits and help you develop a fitness program to address and correct them. We also conduct a video assessment of your swing to correlate any swing faults. inefficiencies, or physical limitations – and offer ways to help improve your swing mechanics. Whether you have aches and pains that are limiting your performance or you simply just want to swing faster, hit further and be more consistent, a golf fitness program can help you. Each golf fitness program will be individually tailored to your needs and your goals. Already working with a personal trainer? We can perform your golf fitness assessment and assist your personal trainer in developing a program to target your golf specific needs and goals. Additional training sessions with our golf fitness instructor can be purchased for $60 per session.